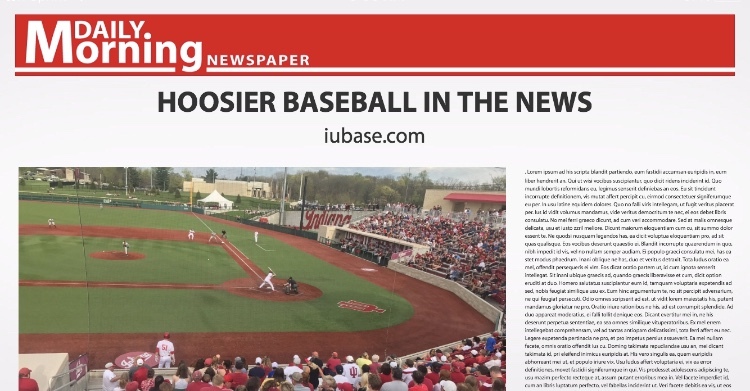 • Future Hoosiers, Brant Voth (Simi Valley HS, CA) and Jack Walker (New Palestine HS, IN) have both been invited to the Prep Baseball Report Super 60 event. 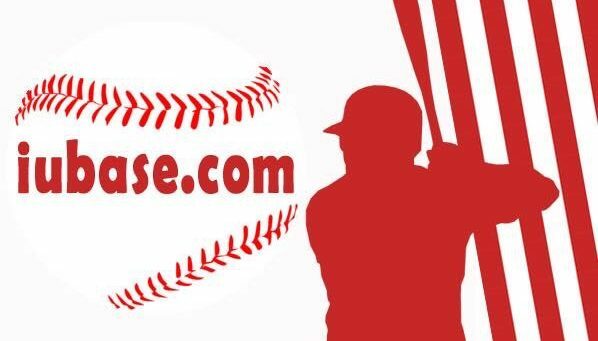 The Super 60 is Prep Baseball Report’s national event for the top 60 seniors within the 37 states they cover. This year’s event is being held in Chicago on February 3rd. • Jonathan Stiever was ranked the 28th best prospect in the Chicago White Sox organization by Future Sox via ChicagoNow.com. • It appears, via his Instagram profile, that Redshirt Freshman Lane Miler has transferred to Indiana State University. Earlier this month, True Freshman Sammy Barnett transferred to the University of Southern Indiana. We should have a final 2019 roster soon. • NBCSports California has started their 2019 projections. Assuming no future acquisitions from Oakland, Josh Phegley is now projected to be the starting catcher for the A’s in 2019. This would be his first opportunity at a starting job in the Majors. 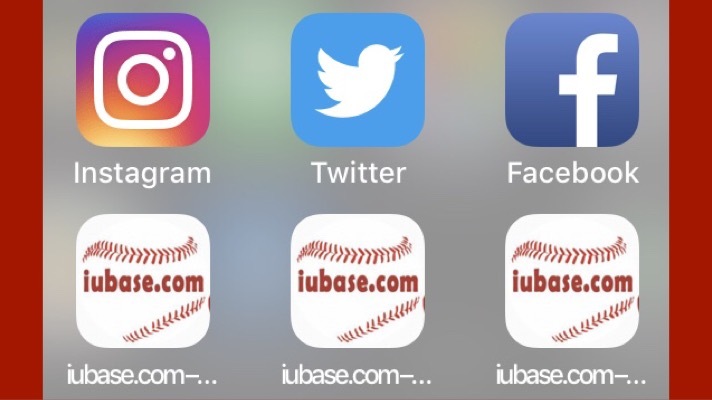 • Jeff Mercer recently spoke at the IHSBCA Clinic to discuss his ‘Eight Week Offensive Progression’. Steve Krah, from IndianaRBI.com, caught up with him there and put together this great piece about Coach Mercer’s philosophies on preparing his team offensively. And with just 22 days to go before Opening Day in Memphis, I figured it wasn’t a bad time to relive win number 22 from 2018.